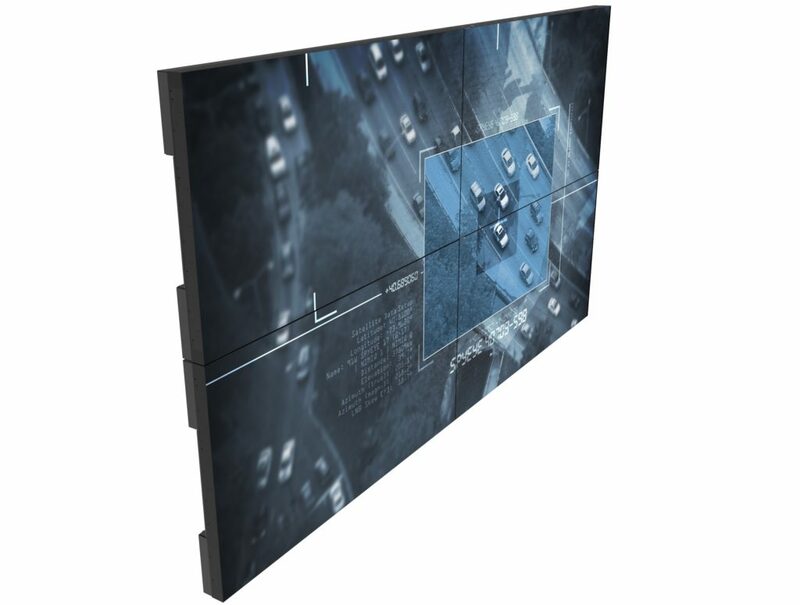 Video wall monitors typically use LCD panels model specifically classed as being for video walls, the main characteristic of these being very narrow bezels, currently as thin as 0.9mm. Furthermore, there are specific video wall functions such as daisy-chain & scaling and calibration together with any application specific requirements for input signals and color settings. SVX-4096-VW: Signal daisy-chain, 4K input with video wall scaling, calibration support. SVX-2560: 4K input with video wall scaling, calibration support. 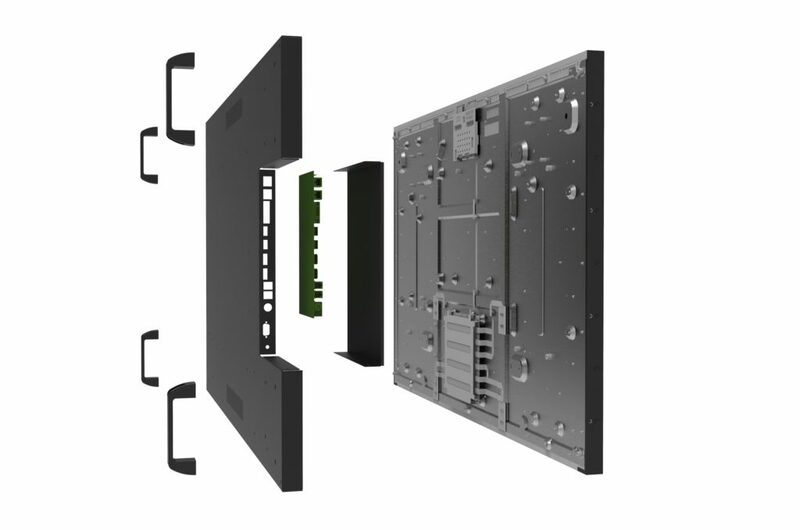 SVX-1920v3: Full-HD input with video wall scaling, calibration support. Most video wall panels on the market are 1920×1080 resolution so a 2×2 video wall will have 4K (3840×2160) resolution. However to show 4K across a 2×2 video wall requires that either the signal source is matched to the panel or the monitor is able to accept 4K and scale appropriately (the SVX-4096-VW and SVX-2560 can do this). The main video wall LCD panel manufacturers available outside Asia include AUO and LG Display and Samsung Display with panel sizes of 46″, 49″, 50″, 55″ and recently announced 65″. Other characteristics such as brightness (500~800nit) and surface finish (2% to 44% haze) are also a consideration. Contact a regional Digital View office for details as to how we can help you build you own video wall monitor.